Download #99 for FREE, Right Now! 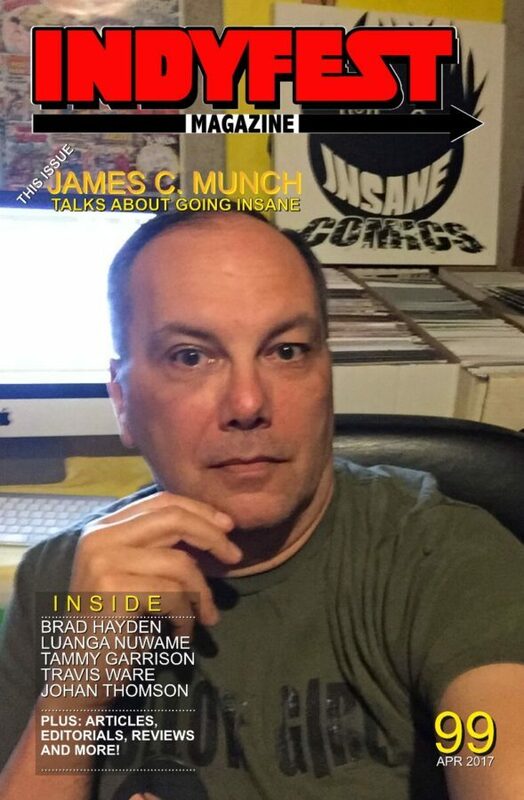 In the SPRING 2017 issue: Cover story on Insane Comics’s James C. Munch, additional interviews with Brad Hayden, Luanga Nuwame, Tammy Garrison, Travis Ware, and Johan Thompson. Articles: Motivational Moments, A Written View, and Hall of Fame Update. Plus, reviews – and how we’re changing things into an “Availability Guide” for next issue. 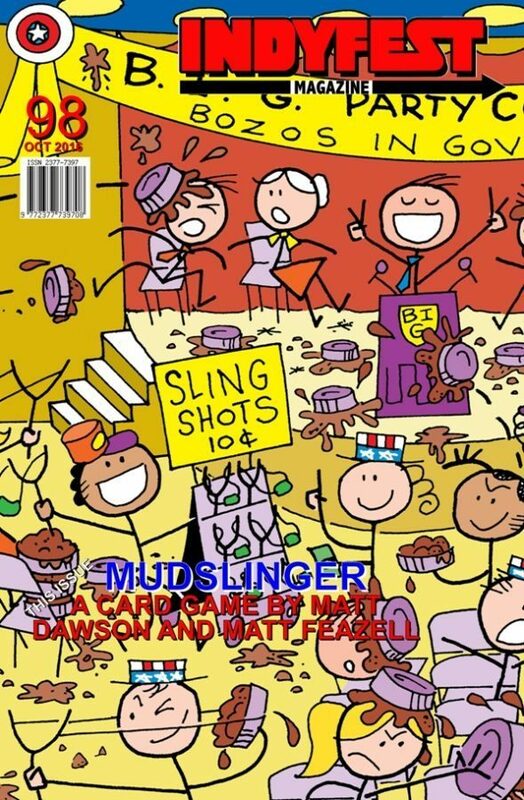 Work this issue done by: Ian Shires, Ellen Fleischer, Douglas Owen, Trisha Sugarek, and Louise Cochran-Mason. 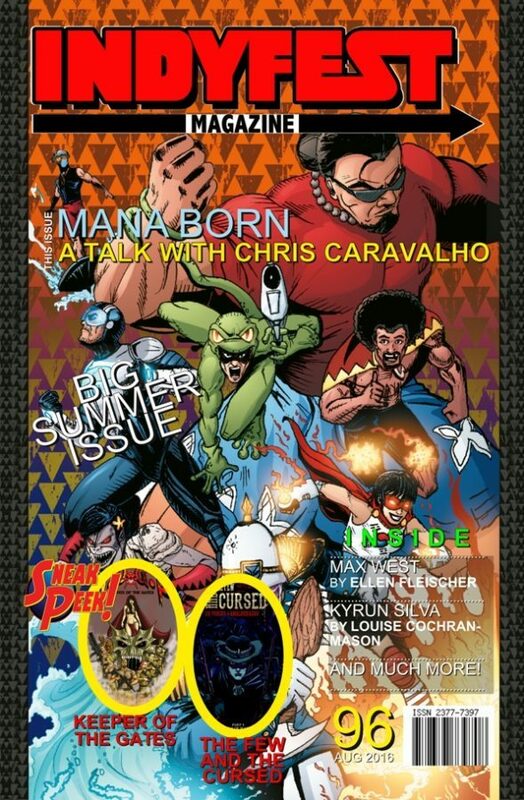 A 36 page full color, link enhanced PDF! 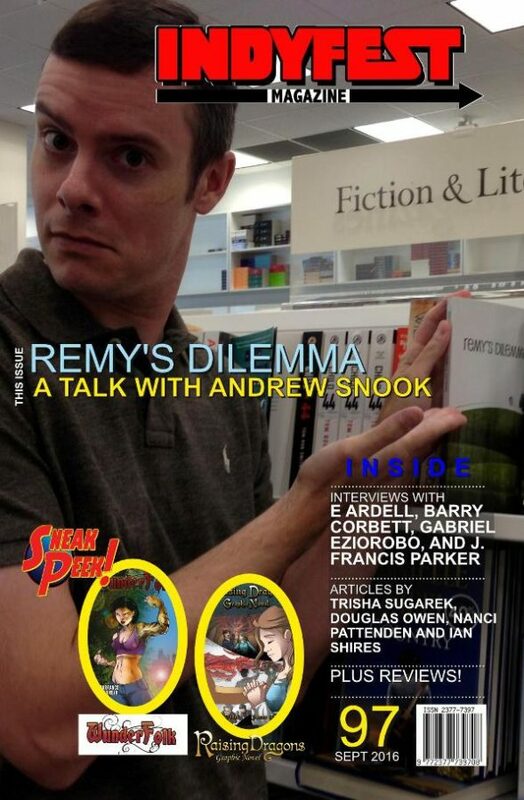 Our LAST FREE ISSUE!!!! This entry was posted on April 11, 2017 by aipman1.